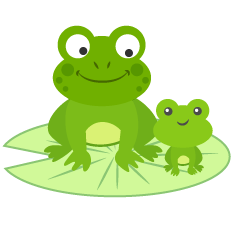 It is a free frog clip art & cartoon image collection designed a cute frog and a tadpole. It is a free animal cartoon clip art image which designed a cute frog sleeping. 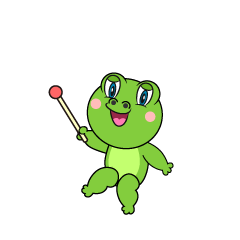 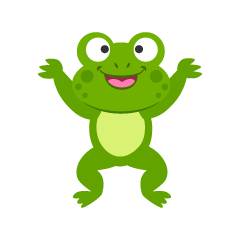 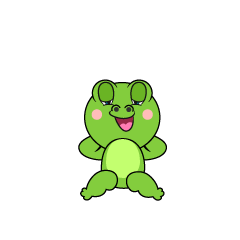 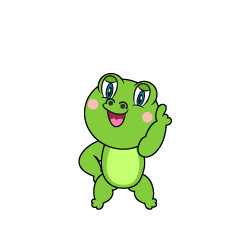 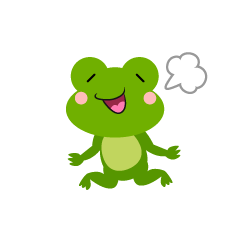 It is a free animal cartoon clip art image which designed a cute frog dancing. 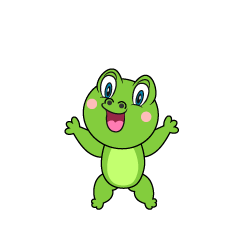 It is a free animal cartoon clip art image which designed a cute frog surprising. 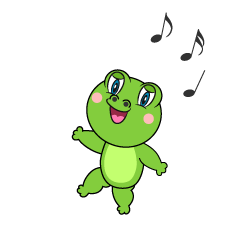 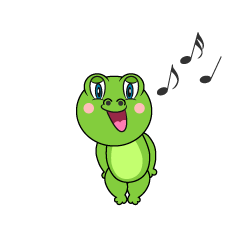 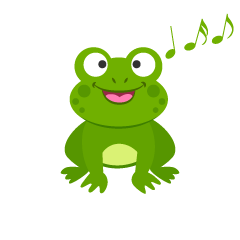 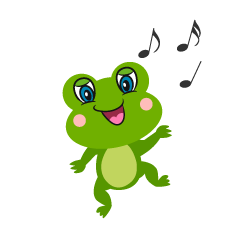 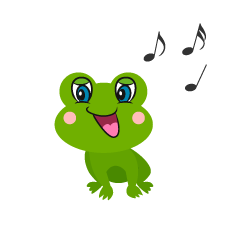 It is a free clip art image of singing frog cartoon character. 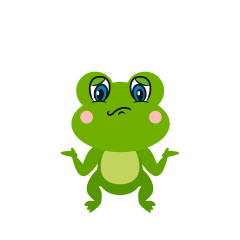 It is a free clip art image of sitting frog cartoon character. 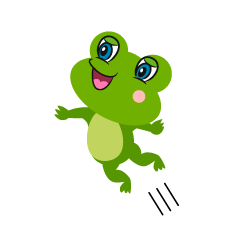 It is a free clip art image of jumping frog cartoon character. 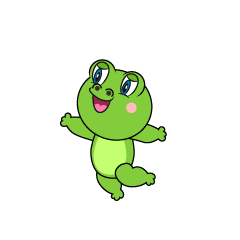 It is a free clip art image of surprising frog cartoon character. 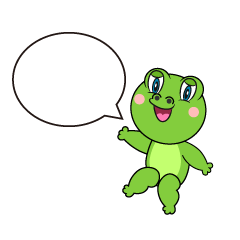 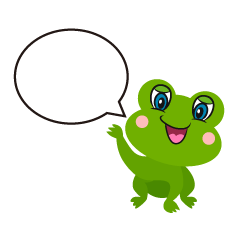 It is a free clip art image of speaking frog cartoon character. 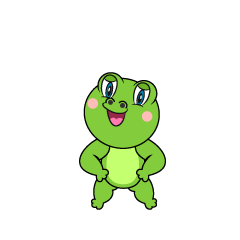 It is a free clip art image of explain frog cartoon character. 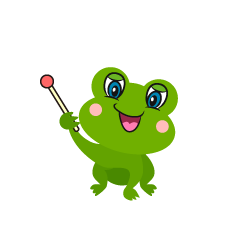 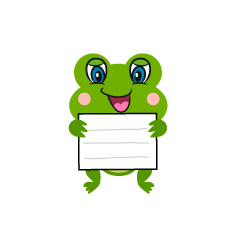 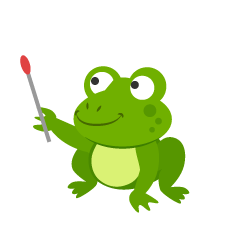 It is a free clip art image of frog cartoon character with a guide board. 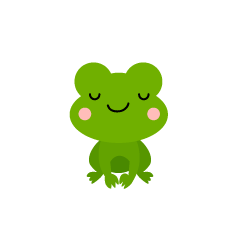 It is a free clip art image of dozing frog cartoon character. 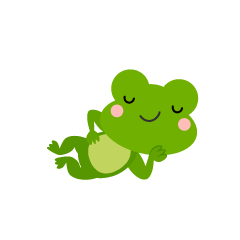 It is a free clip art image of sleeping frog cartoon character. 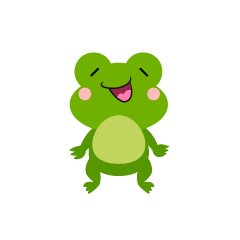 It is a free clip art image of confidently frog cartoon character. 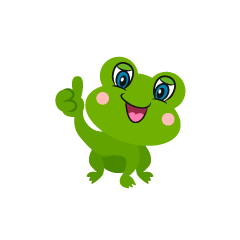 It is a free clip art image of thumbs up frog cartoon character. 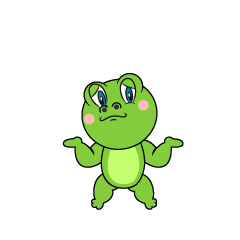 It is a free clip art image of frog cartoon character posing No1. 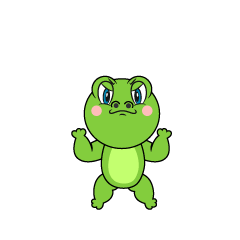 It is a free clip art image of angry frog cartoon character. 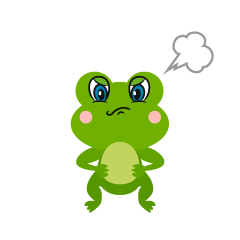 It is a free clip art image of troubled frog cartoon character. 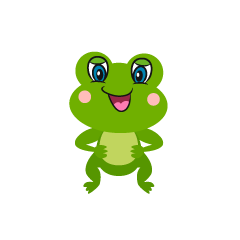 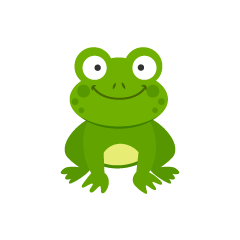 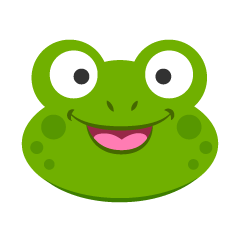 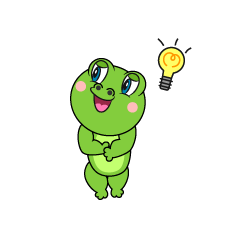 It is a free clip art image of frog cartoon character that comes up with an idea. 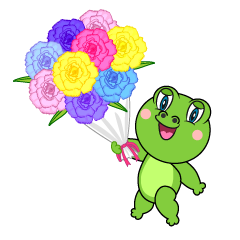 It is a free clip art image of frog cartoon character giving a bouquet. 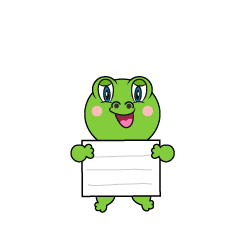 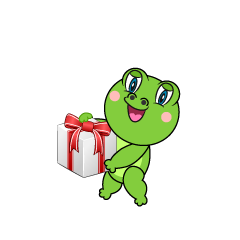 It is a free clip art image of frog cartoon character giving a gift. 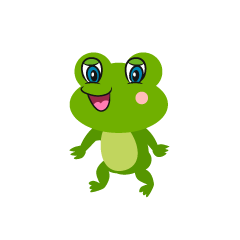 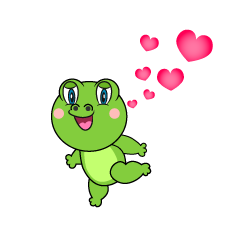 It is a free clip art image of loving frog cartoon character. 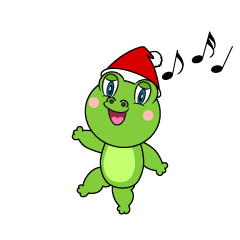 It is a free clip art image of frog cartoon character with a santa hat. It is a free animal cartoon clip art image which designed a cute frog to bow. 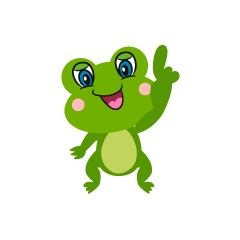 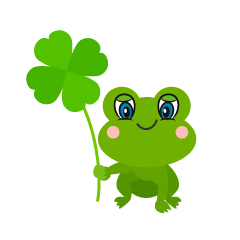 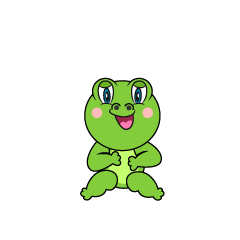 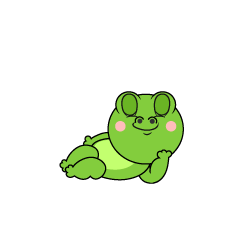 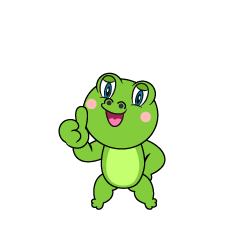 It is a free animal cartoon clip art image which designed a cute frog posing No.1. 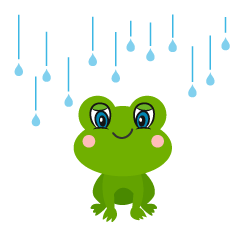 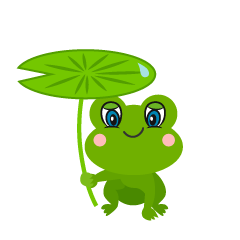 It is a free animal cartoon clip art image which designed a cute frog in the rain. 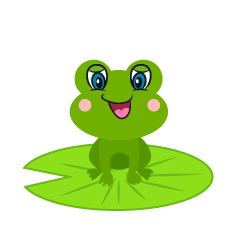 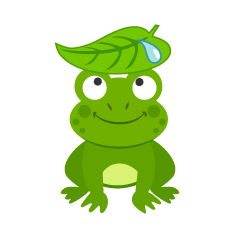 It is a free animal cartoon clip art image which designed a cute frog sitting on a big leaf. 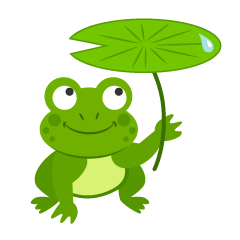 It is a free animal cartoon clip art image which designed a cute frog with a leaf umbrella. 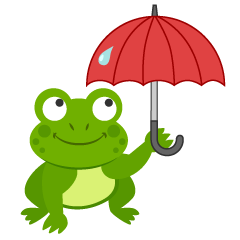 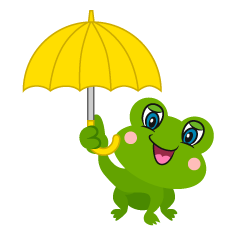 It is a free animal cartoon clip art image which designed a cute frog with a yellow umbrella. 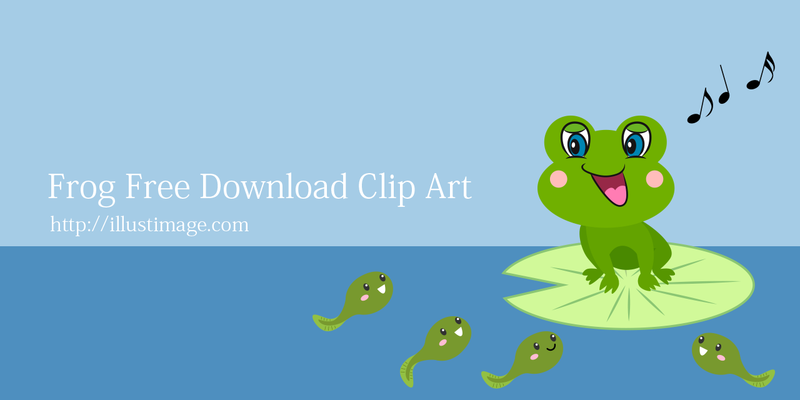 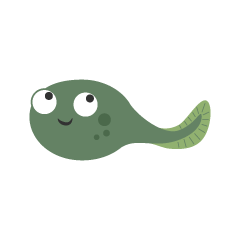 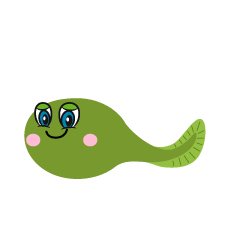 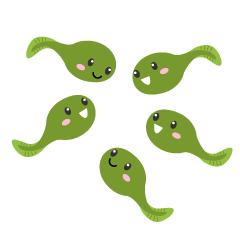 It is a free animal cartoon clip art image which designed a cute tadpole laughing. 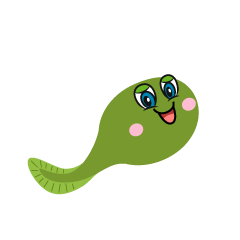 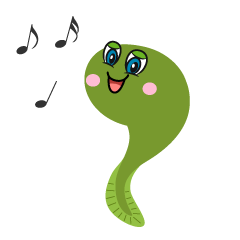 It is a free animal cartoon clip art image which designed a cute tadpole dancing. 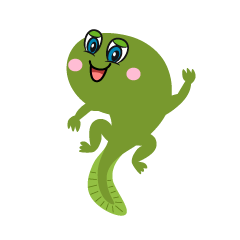 It is a free animal clip art image designed a green frog jumping. 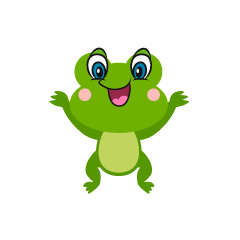 It is a free animal clip art image designed a green frog to explain.